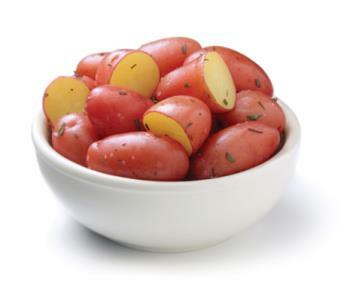 Klondike Gourmet® mini potatoes are the proverbial case study in flavor. 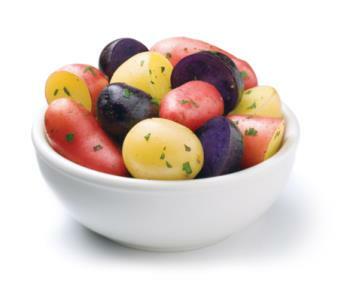 Our proprietary potatoes are chosen for their flavor first and their color, shape, and size next. 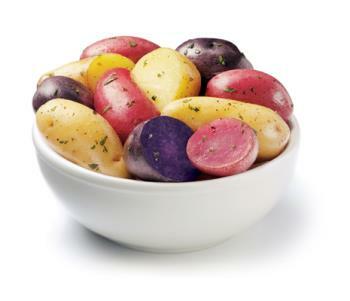 Today’s consumers are looking for more than just amazing plate presentation or fabulous coloring; they want new and exciting flavor profiles, which Klondike Gourmet® mini and petite potatoes deliver. 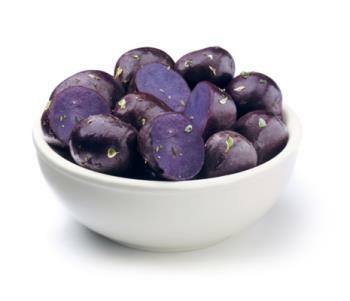 The line includes six distinct mini potato types or blends, packed in smaller bags which are perfect for a great-tasting side dish. 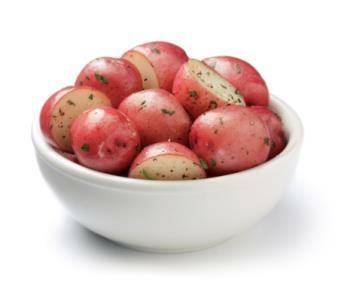 We’ve packed a lot of information on the bag including recipe ideas and nutritional information. 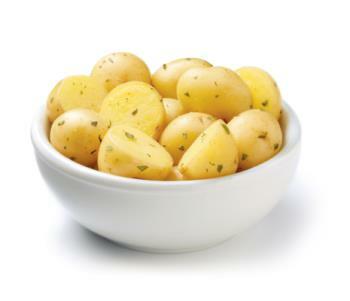 But, don’t take our word for it – taste-test them yourself.